O'Conner launched the classes in 1981. A 35-year-old exercise tradition has adjourned for the last time at the U.S. Supreme Court. 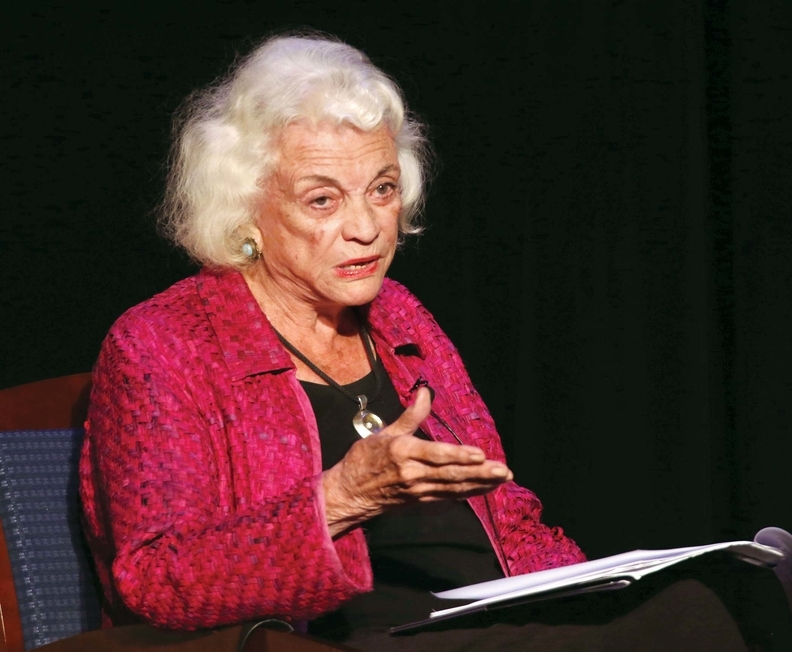 The early morning workout class was initiated by Justice Sandra Day O'Connor, who retired a decade ago. O'Connor had remained enthusiastic about the early morning exercise class she started at the highest court in the land—on the basketball court that sits one floor above the courtroom where she heard arguments for nearly a quarter-century. While the first female justice never persuaded her fellow justices to join her regularly, her class became a court fixture and a hit with a devoted group of women who live in the court's Capitol Hill neighborhood. The class might still have been based at the court if O'Connor had been able to persuade another justice to attend. But she repeatedly struck out.